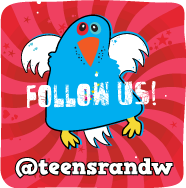 blo Teens Read and Write: WoW – 06/29/11: Hot Upcoming YA Releases! Ever since Tory Brennan and her friends rescued Cooper, a kidnapped wolf pup with a rare strain of canine parvovirus, they've turned from regular kids into a crime-solving pack! But now the very place that brought them together-the Loggerhead Island Research Institute--is out of funding and will have to shut down. That is, unless the Virals can figure out a way to save it! So when Tory learns of an old Charleston legend about a famous she-pirate, Anne Bonney, whose fortune was never found, she can't believe her luck--buried treasure is exactly what she needs to save the Institute on Loggerhead! Trouble is, she and her friends aren't the only ones looking for it. 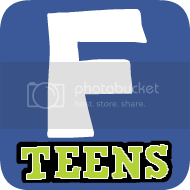 And this time, the Virals' special powers may not be enough to dig them out of trouble . .
Sixteen-year-old Trinity Monsour wnts nothing more than to live a normal life. But that isn’t as easy as it seems. Trinity is different. She is special. She sees visions, and for those she’s seen, it’s already too late.Trinity arrives on her aunt’s doorstep in New Orleans with virtually no knowledge of her mysterious heritage. She begins settling into life at a new school and even starts making friends. But all too quickly her dreams accelerate; twisted, terrifying visions of a girl locked in a dark room. And when the head cheerleader, Jessica, goes missing, Trinity knows she has no choice but to step forward with what she’s seen. 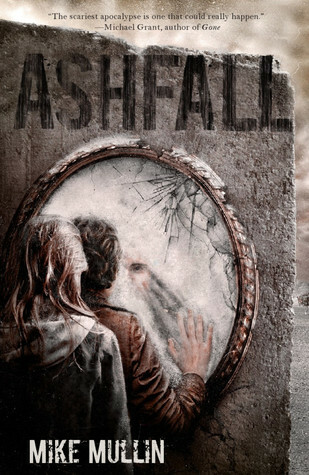 I would like to read ashfall!! I like volcanos stories and this is promising!!! Ooooooh! Nice picks. I have to say I'm most looking forward to The Scorpio Races and Seizure. Can't wait! 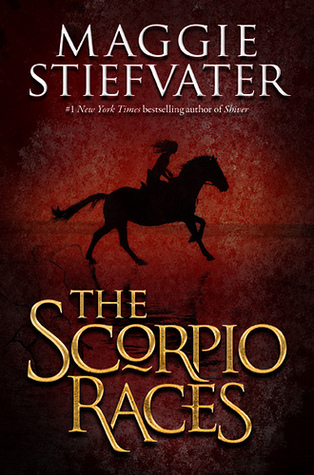 Love Maggie Steifvater so of course I'm looking forward to The Scorpio Races. 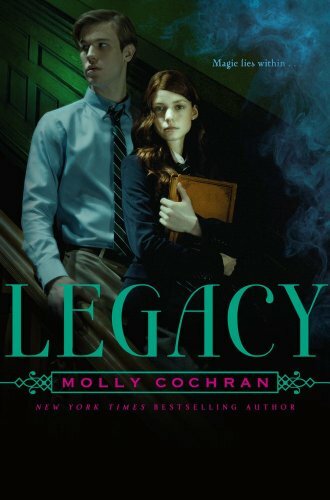 Shattered Dreams and Legacy are two that I'm really excited about. Bunheads looks like it might be something I'd love. I love YA that features older protagonists, and I'm always game to read about ballet. This was a great WoW post. Some of these are new for me, I'm going to check them out on goodreads. Ashfall sounds really, if kind of creepy. 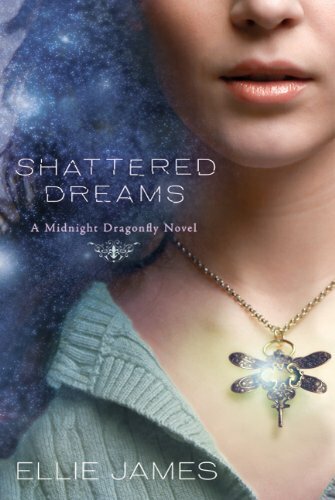 Scorpio Races (I actually have yet to read anything by Maggie Stiefvater yet) and Shattered dreams sound really good as well. 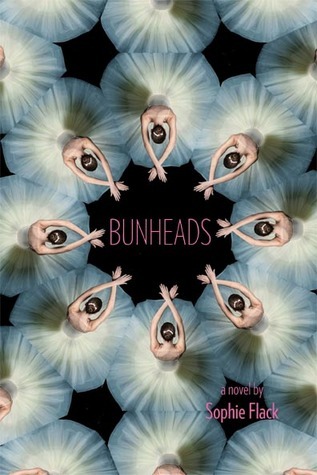 I didn't know Bunheads had a cover, although I've been anticipating The Scorpio Races way more than Forever. Legacy, too. 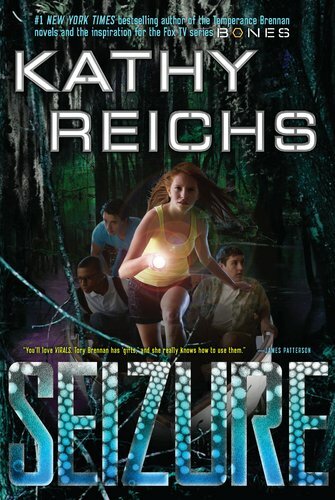 I haven't read any of Kathy Reichs' Teen fiction...not sure I want to. Great picks! I am most excited for The Scoripo Races and Bunheads. I am soooo looking forward to The Scorpio Races! !